Salt, Sugar, Fat, How the Food Giants Hooked Us by Michael Moss (library) this book really has me looking at my eating (and cooking) of processed/canned foods from the grocery store. 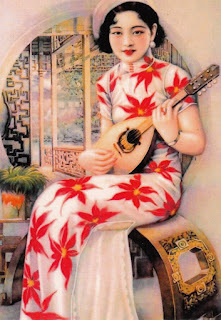 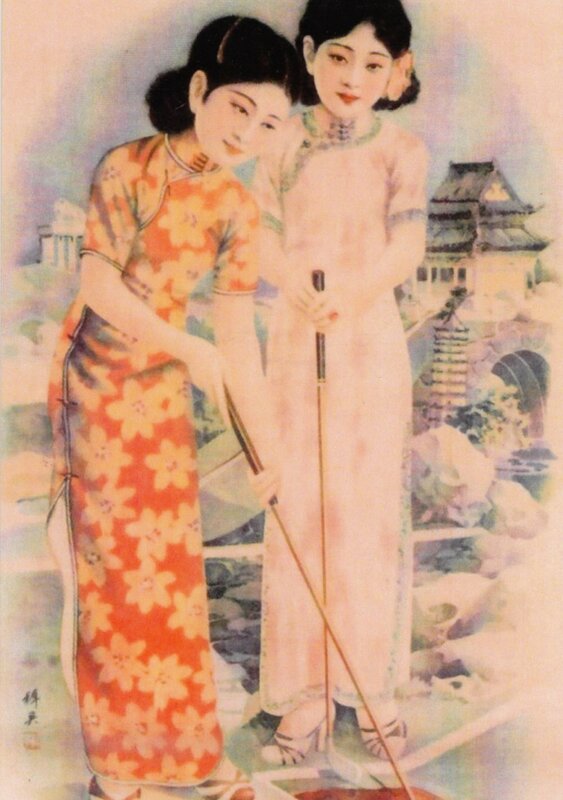 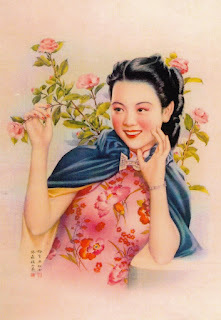 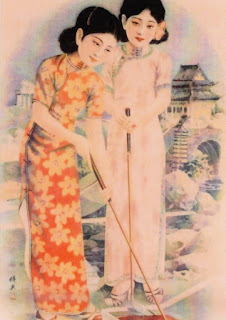 Shanghai Girls were very popular in advertising through the 1920's and 30's. I have also read a great book by Lisa See called Shanghai Girls It is a fictionalized account of sisters who are calendar models in China during the 30's. 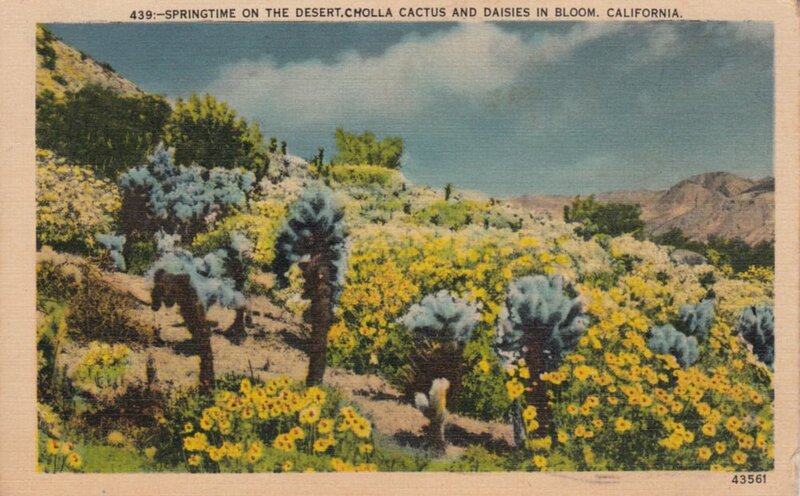 The California Desert is so exotic. 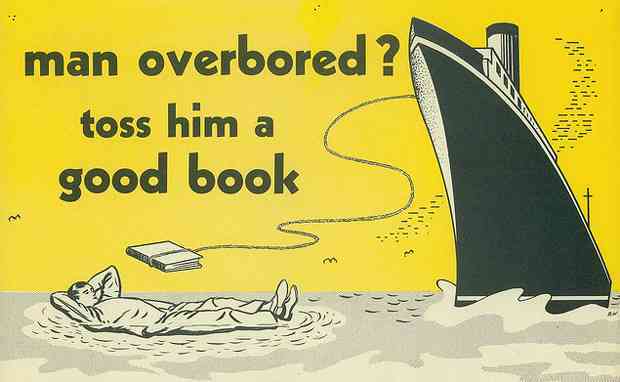 Both of these postcards are postmarked from 1942. "Spring Time on the Desert, Cholla Cactus and Daisies in Bloom" and "Date Gardens on the Desert." 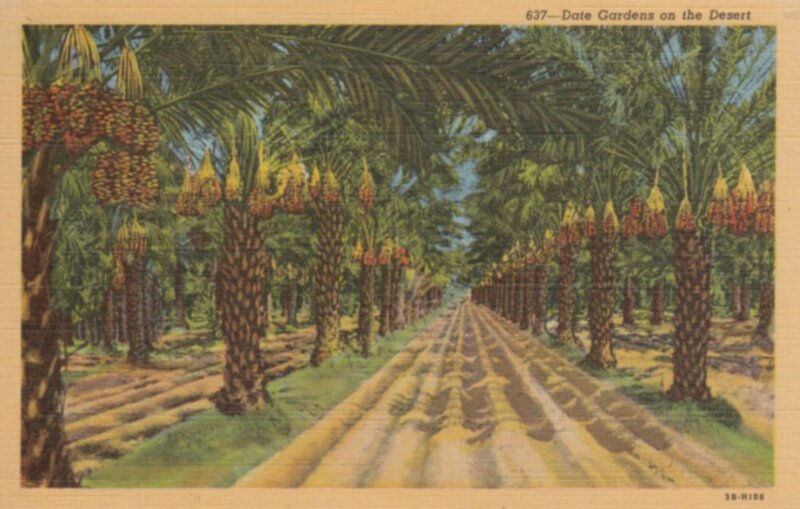 The undivided back of this postcard says "This side is exclusively for the address"
This is one of my oldest cards. 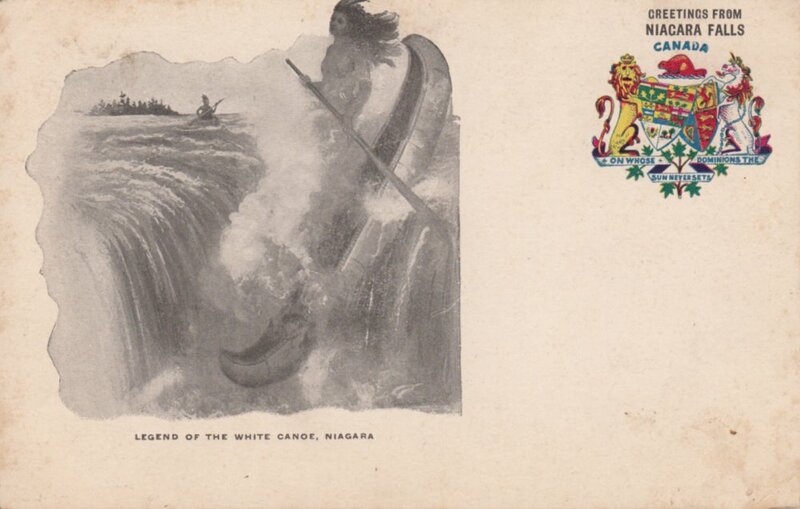 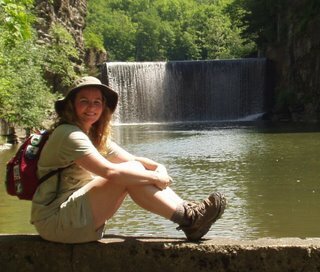 It is from Niagara Falls, Canada and features the Legend of the White Canoe. 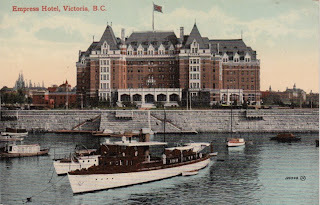 It is a postcard with an undivided back. 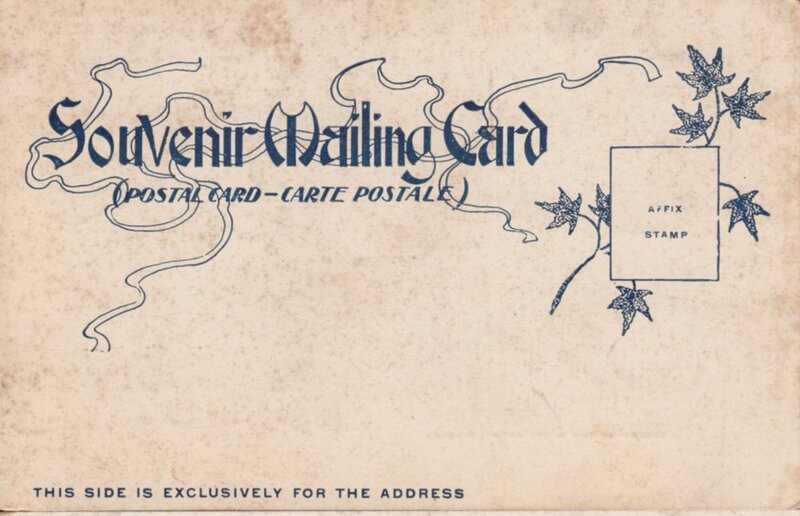 The entire back of the postcard was for the address and stamp. 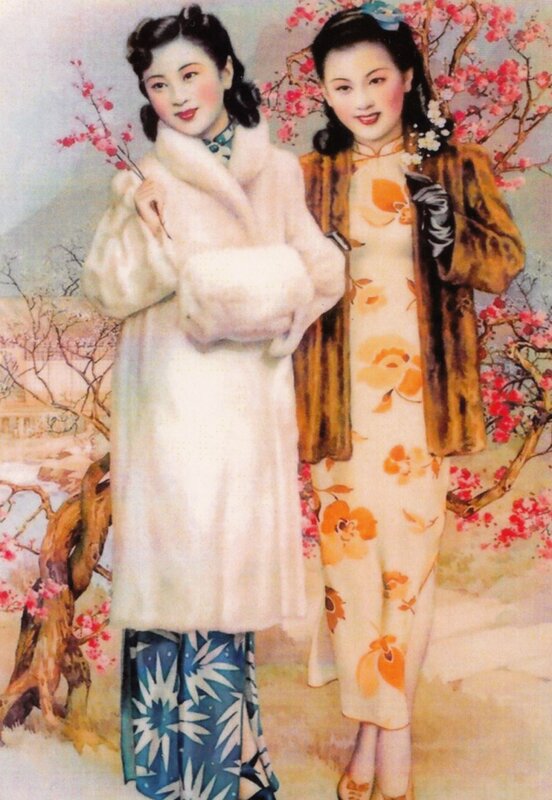 The front of the card would have the picture and a space for writing your message. 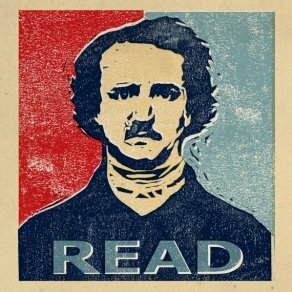 Although, not always would there be space for your message, this is why you see many postcards of this era with writing on top of the photo or picture of the card. In 1907, they began producing divided back postcards which made it possible to put the address and message together on the back of the card. 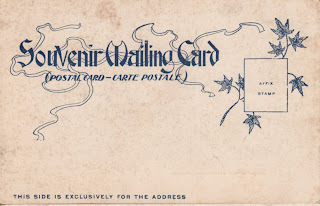 It prevented the face of the card from being written on and used cards became more collectible as a result. 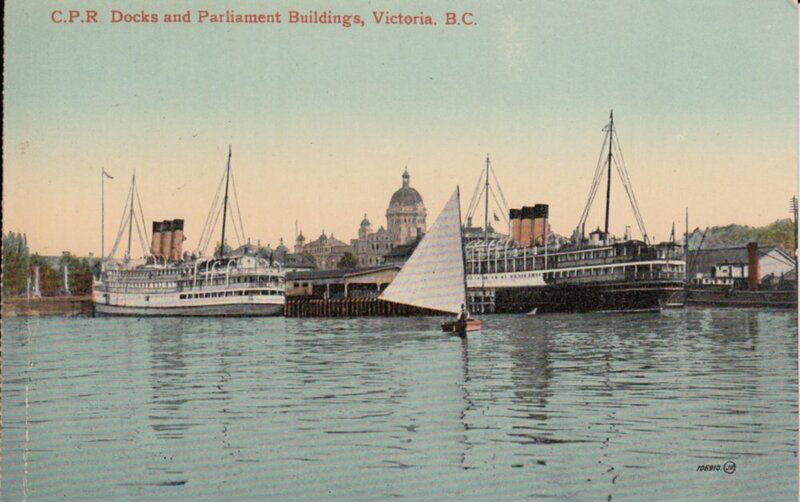 So I can date this postcard as being pre-1907.